Bowater Projects’ unparalleled technical advice and knowledge has been critical to the success of Linc’s commitment to upgrade its residential scheme Llys Yr Efail in Blaenau Gwent. 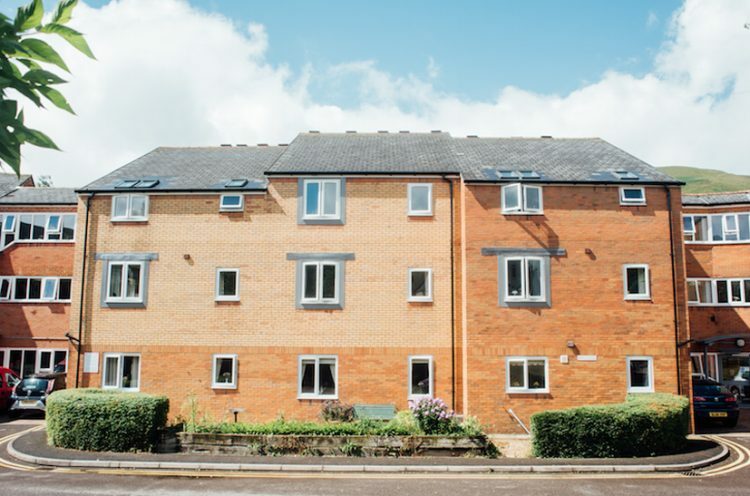 Llys Yr Efail is a housing scheme for older people and contains 35 self-contained one and two bedroom flats over three floors, as well as a lower ground floor comprising communal facilities with a lift to all floors. 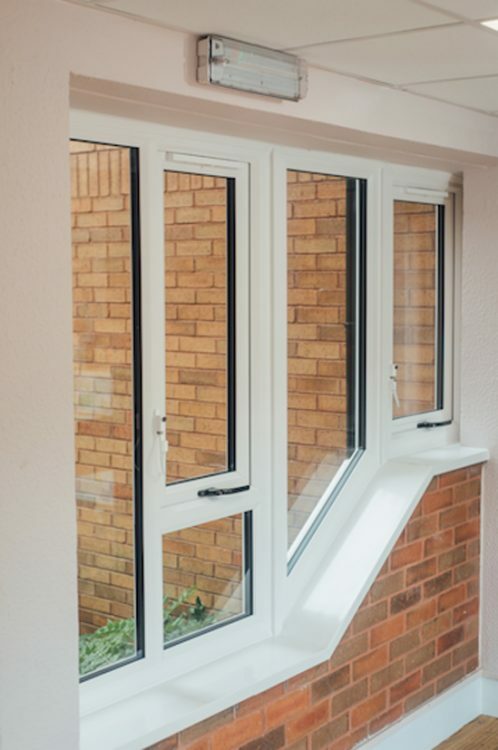 Over 200 casement windows, from The VEKA UK Group, in the Halo System10 profile were specified for this project, as well as nine doors ­– all of which deliver a number of benefits to the end users. 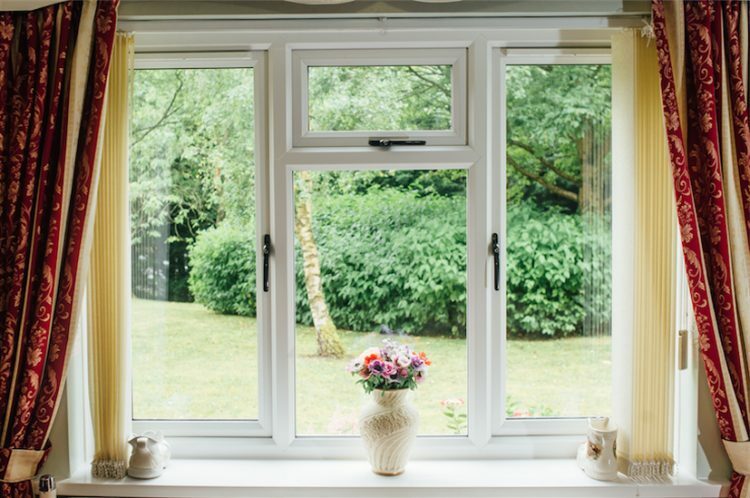 For example, the low-level gasket design of the windows avoids the unsightly black border appearance, on similar products, and makes the maximum area of glass visible. 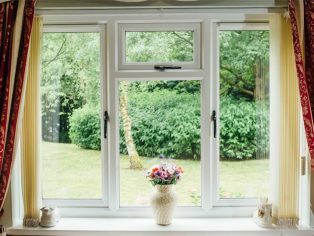 This allows as much daylight as possible to flood the interior of a room, which can improve the health and well-being of those living within the building. “Within the tender document we set out the overall design and specification, however during our pre-contract discussions with Bowater Projects, the company informed us of a number of technical matters that needed to be addressed. This included the use of heavy-duty hinges on the wide opening windows, which exceeded the maximum specification width, and the inclusion of anti-glare tinted glass on the south facing communal areas, which was a recommendation from the RNIB after a compliance survey was completed. 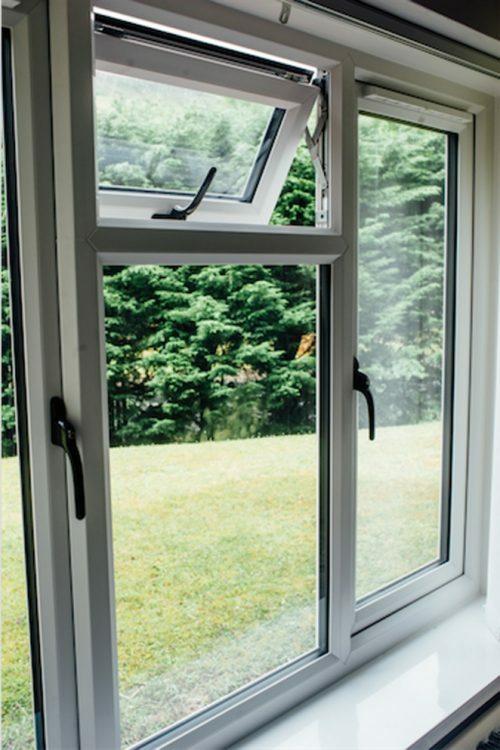 Bowater Projects offers a pilot installation on all schemes, as part of its service, to understand if there are any particular issues with an installation, agree with the client how the windows will be finished and also allow the end users to see how the new fenestration will look.